Most business owners have poured much blood, sweat and tears into getting their business going and in keeping it growing. A sound risk management plan, which necessarily includes an insurance checkup to evaluate the unique methods of reducing risk that only insurance can provide. Catastrophic losses can happen in the blink of an eye and uninsured risks are a major cause of business failures. Give us a call at (636) 916-1234 or contact us via email for a free, no-obligation discussion of your business and insurance needs and free quotes for any of the policies you might be interested in. 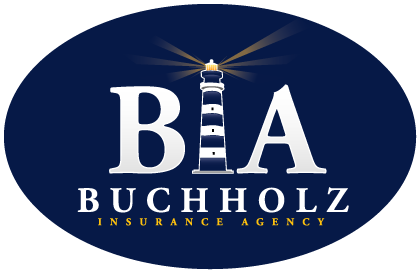 Only you can make the final decisions as to which types of policies and options fit your needs and budget, but we are here to help in offering advice, and finding quality insurance companies to bid on those policies. We are also here to help answer your questions. Business Owners Policy (BOP) - packages many of the basic business coverages together for a discounted rate for many small to medium sized businesses. Commercial Liability - including professional liability, Directors and Officers etc. Give us a call at (636) 916-1234 or contact us via email if you don't see something on the list or have any questions.